The Ex Lottery will be featured on the Publisher’s Best Book Hour by the Georgia Radio Reading Service (GaRRS) from December 29, 2014 through January 8, 2015. 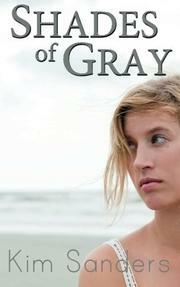 My novel will be read by Matt Robbins over ten one-hour episodes at 10 o’clock each evening. Robbins is just one of over 500 volunteers working for the radio station. He reads and records novels for listeners. Reading is like breathing to me so I’m glad to learn that there is a group offering this service to those in need. According to the radio station’s website, more than 800,000 people in Georgia alone are legally blind or visually disabled. I was more than happy for my novel to be read to this group, but I did have one concern. 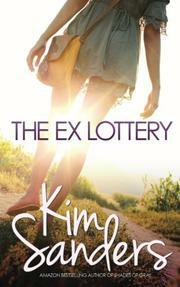 I explained to Robbins that my novel contained some “racy” scenes—The Ex Lottery is a contemporary romance, after all. He laughed and told me that listeners had requested Fifty Shades of Grey also so my novel’s content shouldn’t be a problem. The reading of The Ex Lottery begins today. I hope the GaRRS listeners enjoy!